CAT 6 flat network cable with 2 x RJ45 plugs. 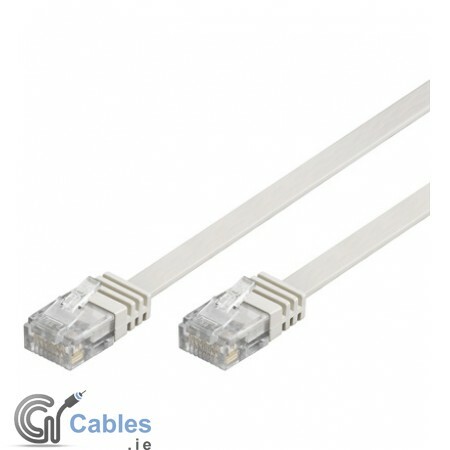 Flat network cable for easy installation e.g. under laminate, wall connectors.